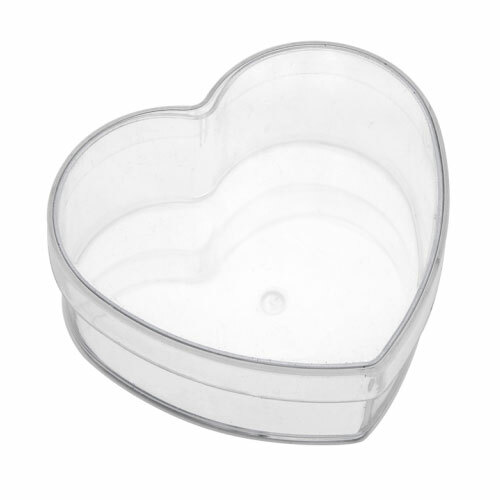 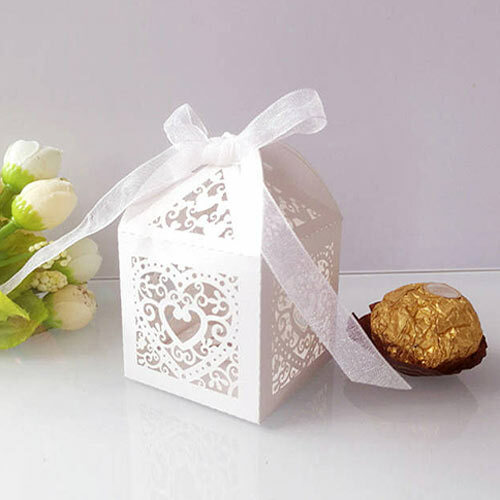 The bride and groom favour box are the perfect way to package your favourite candy or sweets for your wedding guests. 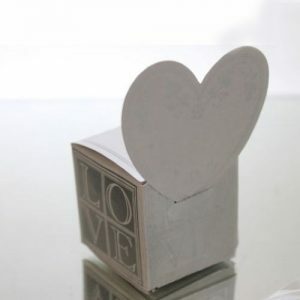 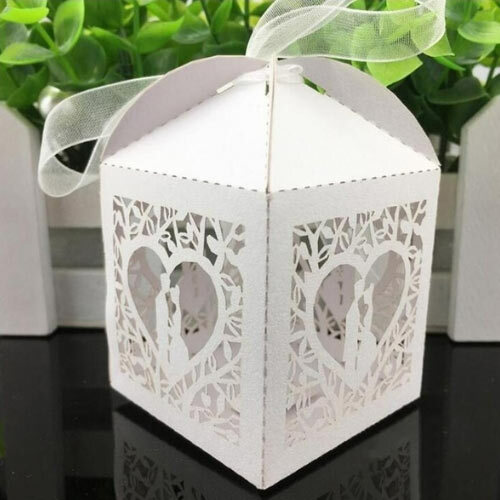 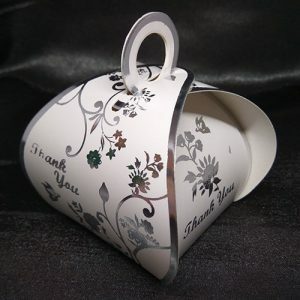 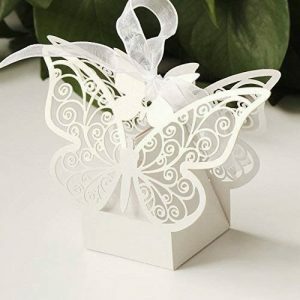 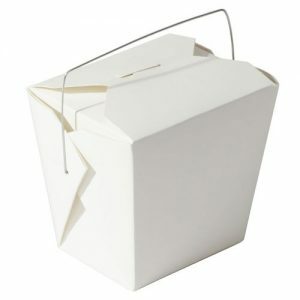 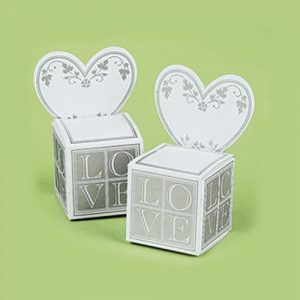 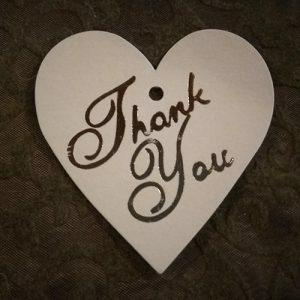 Our wedding favor boxes feature the unique design with the shape of tuxedos and wedding gowns and make cute wedding mementos. Simply assemble your boxes by folding along the creases and slipping the tabs into the slits. 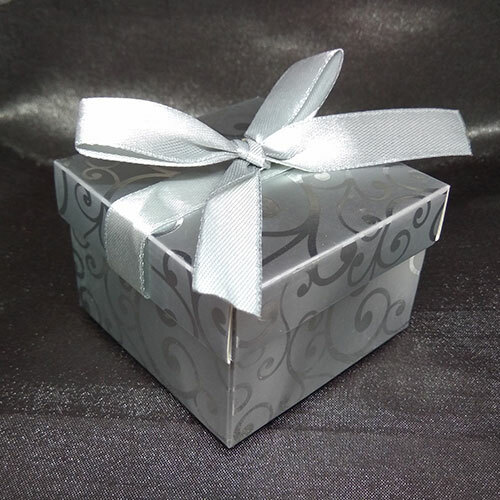 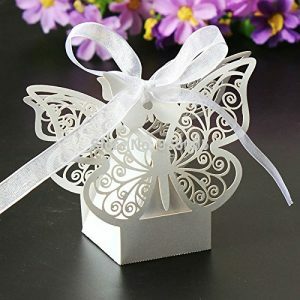 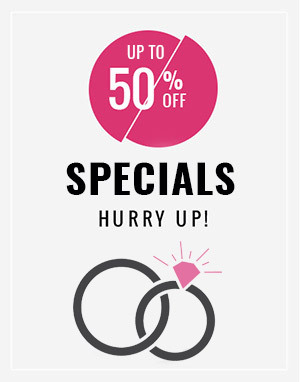 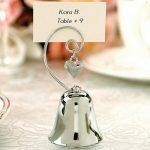 Place your goodies inside the favor boxes, then secure your brides with the provided ribbon. 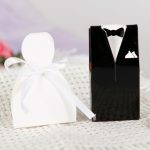 Finally, secure your grooms by slipping the tabs into the slits. 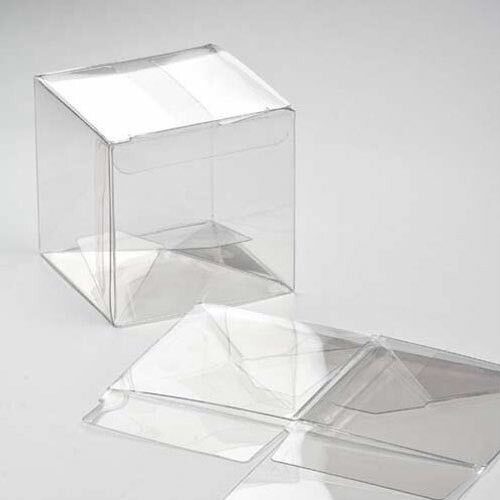 Supplied flat packed and easily assembled.